Why pay for professional cleaning and chemical service? Your pool is supposed to be a place where you relax and have fun. But unfortunately, keeping your pool running safely and efficiently is a lot of work. 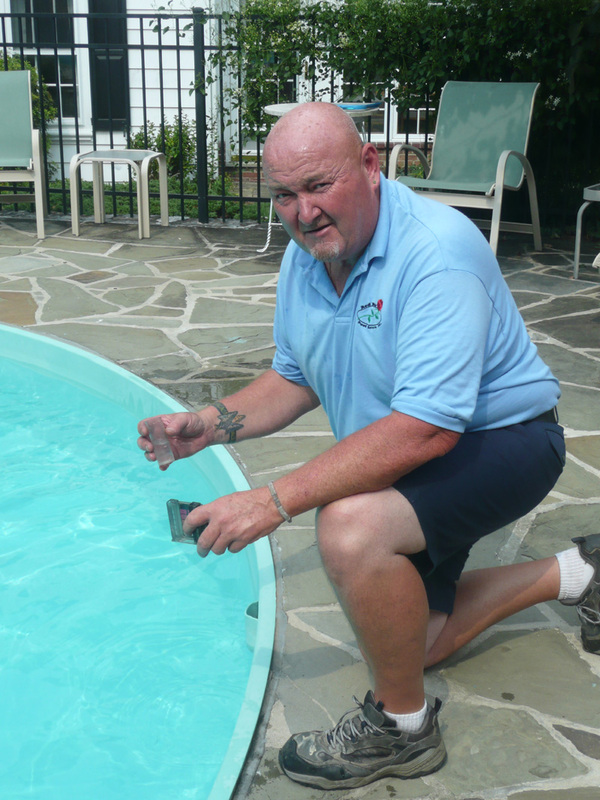 Let us do the routine maintenance work so your pool is always ready for you when you want to dive in. Professional service keeps your pool safe, saves you valuable time and hassle, and even saves you money in the long run. And chemical delivery is free! We offer daily, weekly, bi-weekly, monthly, and one-time cleaning and maintenance services, and we are happy to design a program to fit your pool and your budget!